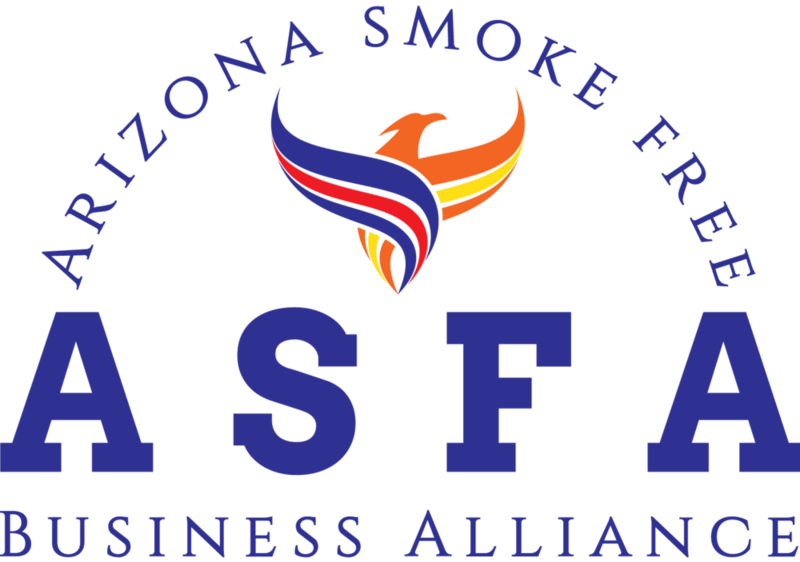 The Arizona Smoke Free Business Alliance (ASFA) is an IRS recognized 501(c)6 non-profit trade organization. We accept donations from all, however please bear in mind that we are a business focused trade organization. If you are a consumer in Arizona, we recommend that you help out ASFA by patronizing our members. Every business listed on that page supports ASFA either monthly or annually, and they deserve recognition for their support. You can also join or donate to CASAA, the nationwide consumer organization that supports vaping. Should you desire to use the donate form here to donate to ASFA, you agree that your donation entitles you to no representation within ASFA, regardless of donation size. If you are a business, we appreciate your donation and encourage you to fill out our contact form so we can have a conversation about membership opportunities available to you. We welcome all Arizona vapor businesses, as well as out-of-state companies that do business here. Donations through this page are considered one-off gifts, and do not constitute membership in ASFA. We lobby on behalf of our members, not the public at large, so please bear this in mind when donating vs becoming a member. Also remember that we are a 501(c)6, not a 501(c)3, so donations made may not qualify for charitable giving. They may, however, qualify as a business expense. Please consult your tax professional to determine the status of your contribution.